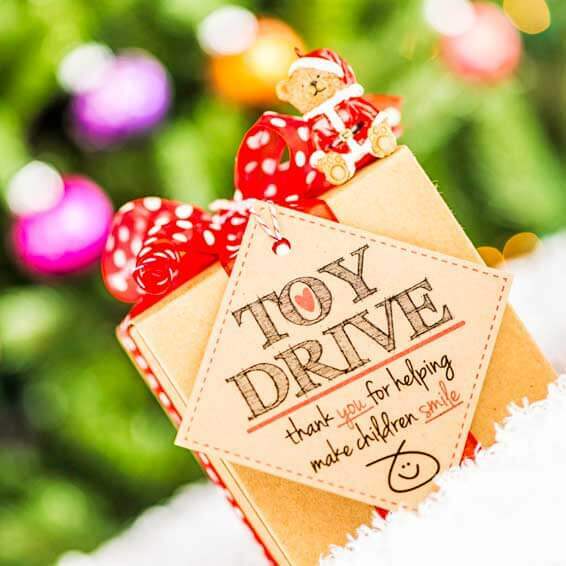 Ravenswood Chiropractic & Wellness Center is proud to be a 2019 Toys for Tots Drop Off Site for the U.S. Marine Corps reserve Toys for Tots Campaign. We will be collecting new toys for children from November 21st through December 14th during our normal office hours to help ensure distribution of toys this year! Our Goal is to collect 400 toys this year!! For more information or updates on our holiday hours, please ask the front desk.